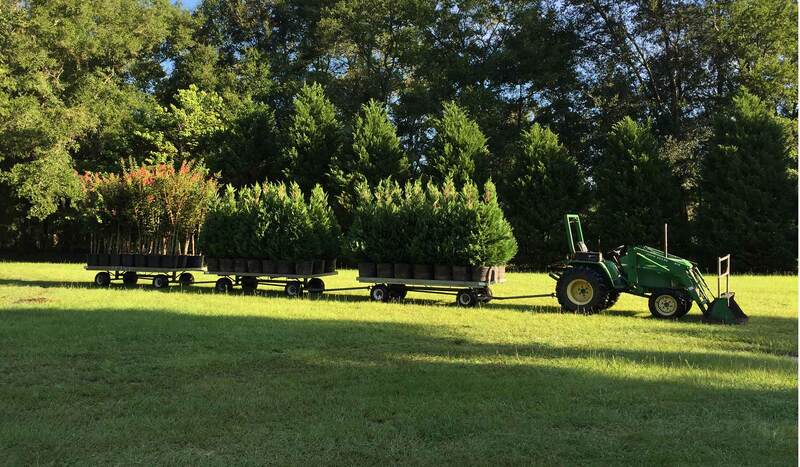 Established in 1994, Hensley’s Nursery is family owned and operated on 90 acres in Alachua, FL. 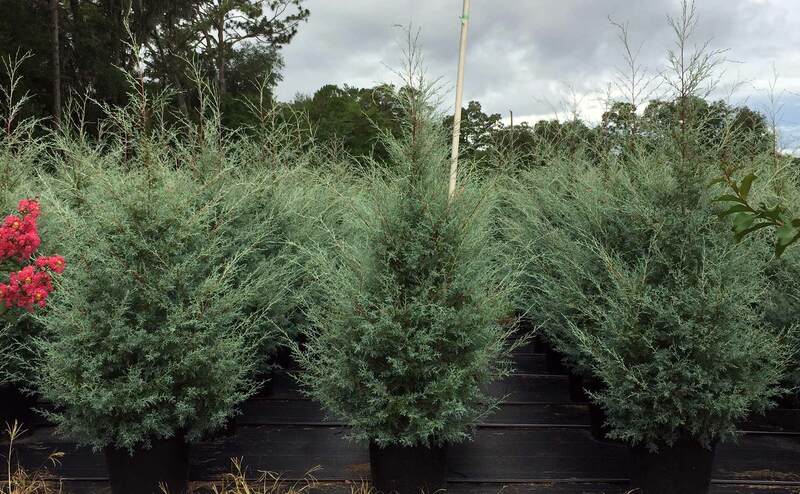 We are a wholesale only operation specializing in the production of leyland cypress. 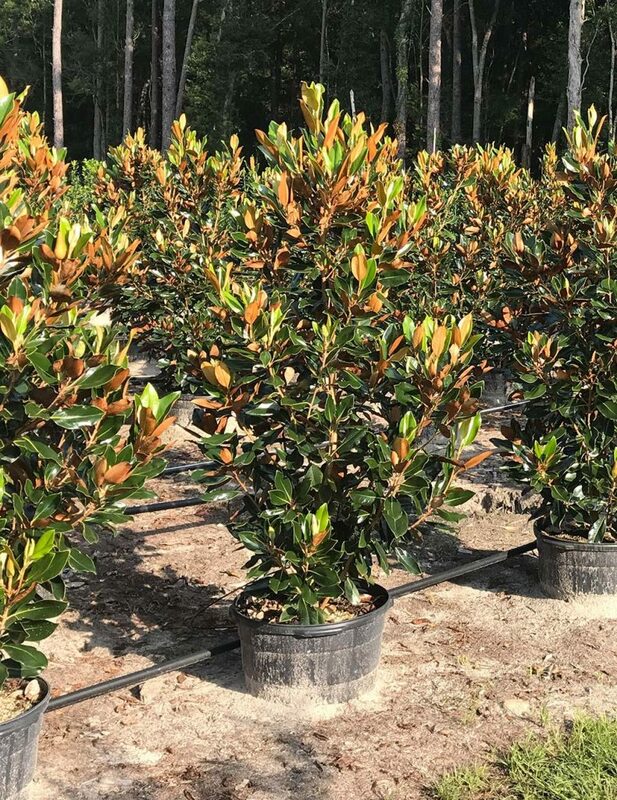 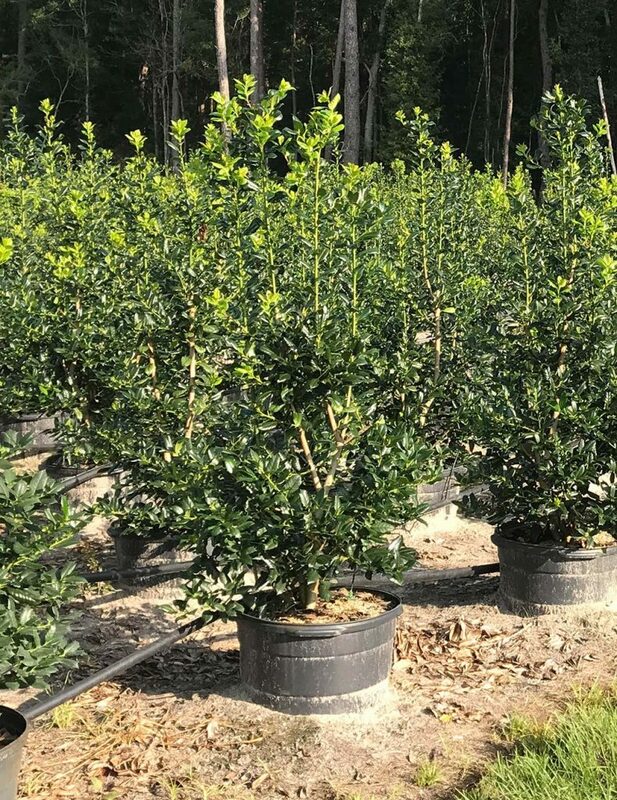 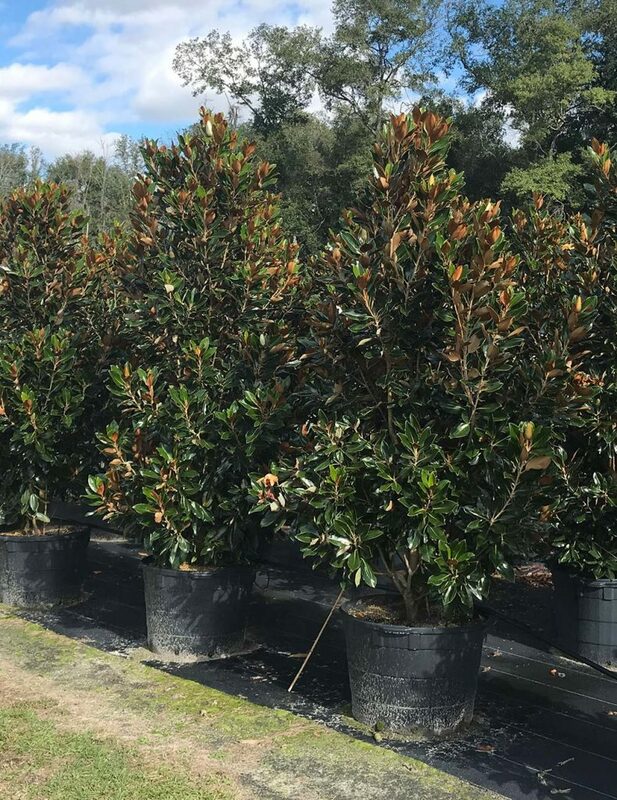 While leylands are our staple product we also grow other trees such as Magnolias, Junipers, Green Giants, Hollies, Crape Myrtles and more. 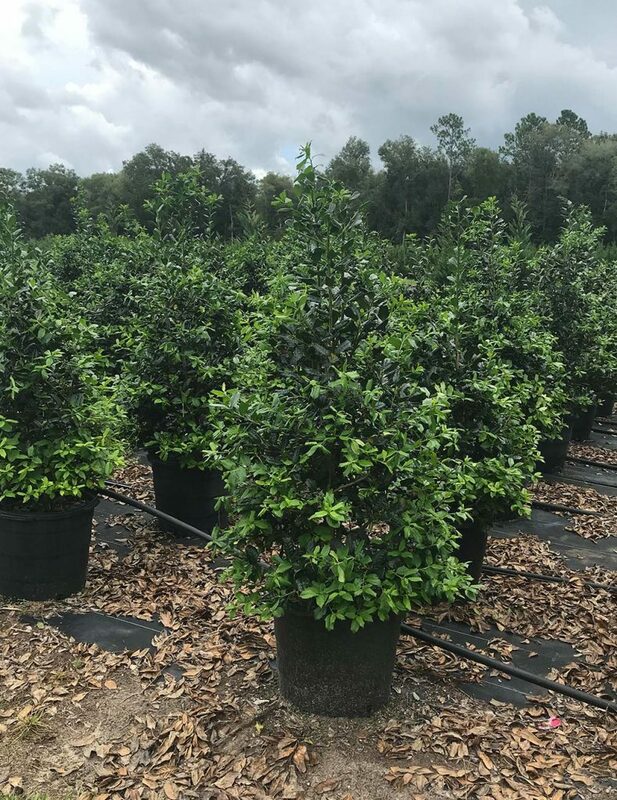 From our core values established by the late, Roger Hensley, we believe in strong customer service and only offering the best product to the market. 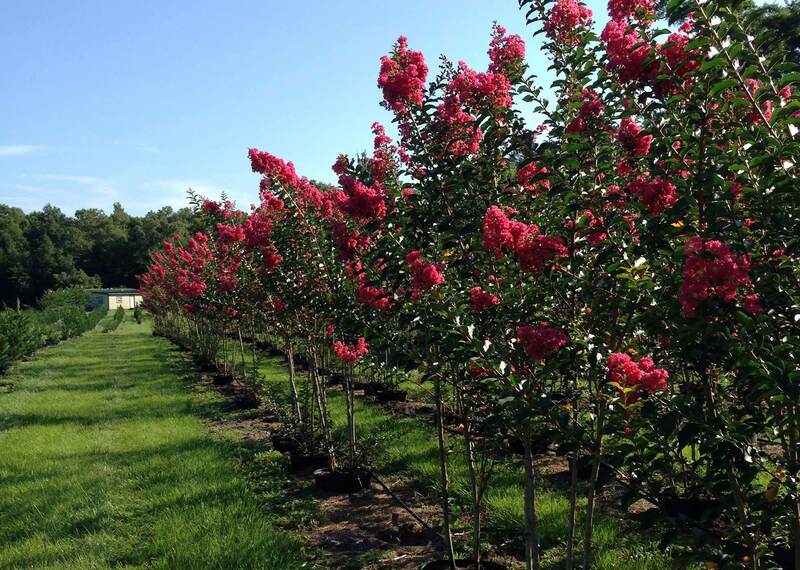 We look forward to building lasting relationships with our customers. 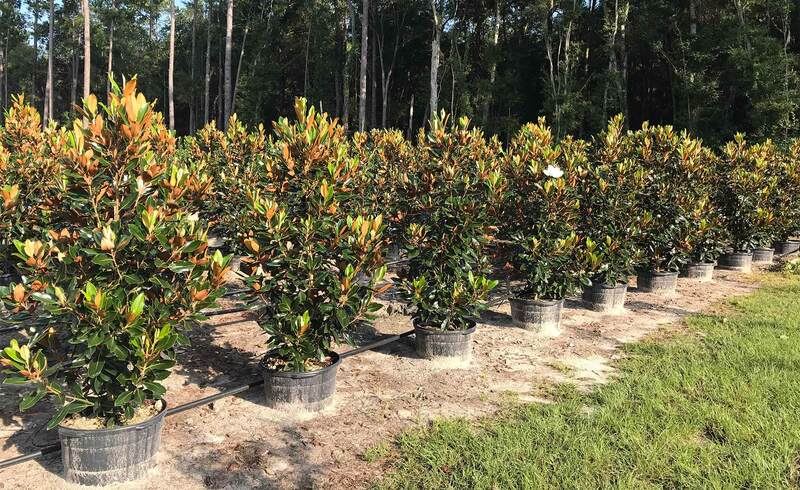 We are located near Gainesville, FL. 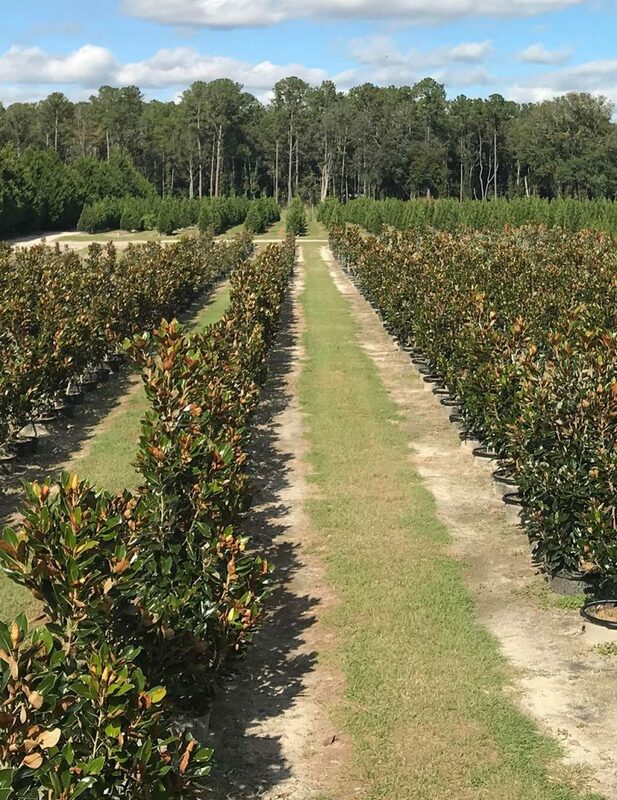 From I-75 south take exit 399 and Hensley’s Nursery is about 10 miles between Alachua and Newberry off County Road 235. 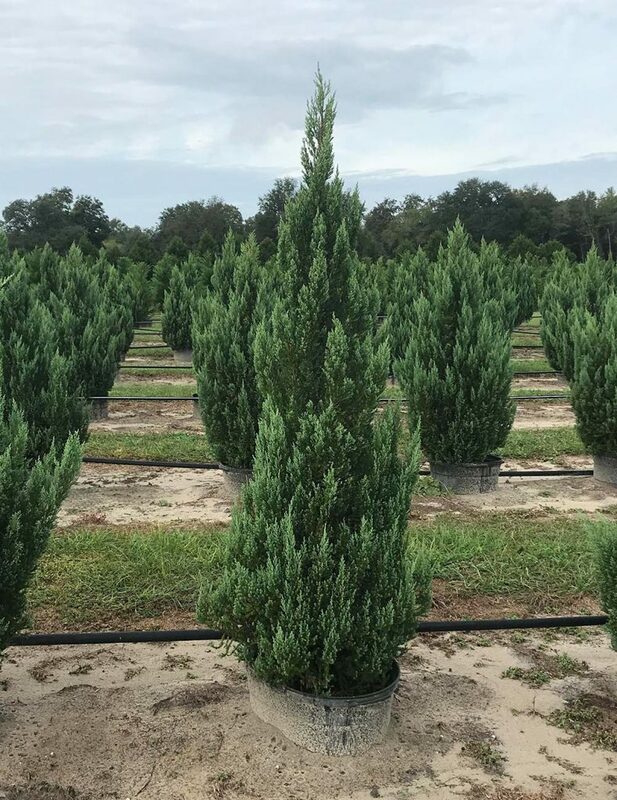 We welcome you to visit our farm.